Bharti Airtel’s African division has raised USD200 million through an issue of primary shares to the Qatar Investment Authority (QIA), the Economic Times reports. 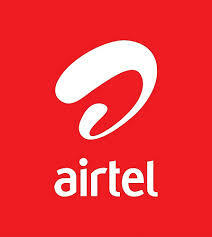 A spokesperson for Airtel Africa clarified that the placement did not involve the sale of shares by any existing shareholders, although an industry source was cited as saying that the Indian parent’s stake was estimated to have been diluted from around 71.6% to roughly 67.2%. The company is expected to use the funds to pare its debt. The development follows on the heels of a USD1.25 billion share placement in November last year to six global investors – including Warburg Pincus, Temasek and SoftBank Group – whilst an initial public offering (IPO) for the unit is planned for later this year and is aiming to raise a further USD1.5 billion.